The campaign to end Female Genital Mutilation (FMG) has taken a positive step in the right direction after British Prime Minister David Cameron unveiled new measures to crackdown the practice in England and Wales. Describing it as a “cruel, barbaric practice”, Cameron has ordered ministers to rush through new powers before schools break up next month to prevent girls from being taken abroad. As part of this, parents will face prosecution if they fail to stop their daughters undergoing FGM. Fatoumata Jatta, a 33-year-old trained lawyer from London, was a baby when she had the procedure done. Up until a year ago, she had not spoken to anyone about her experiences. However, it was thanks to a three month project, which she undertook as part of her job in psychology research that forced her to face up to the past. FGM is sometimes referred to as female genital cutting or female circumcision and intentionally alters or cause injury to the female genital organs for non-medical reasons. There are no health benefits as many of the victims suffer from long-term side-effects, such as infertility, lack of sexual pleasure and increased risk of childbirth. Jatta who moved to the UK from Gambia at the age of 13, organised an event earlier this month to raise money for the grassroot charity Beyond FGM and help others in similar situations. 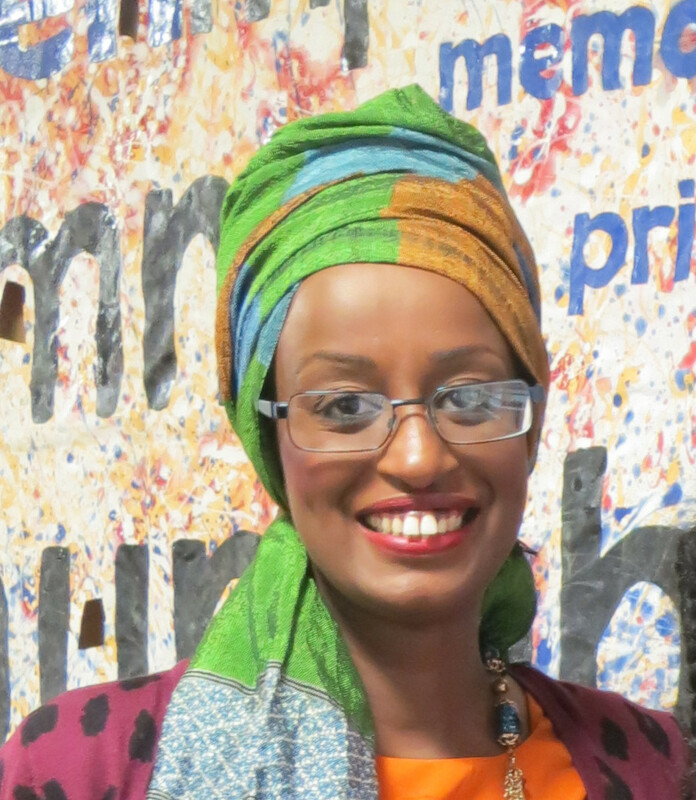 The Question Time-style conference was attended by the UK’s leading campaigners including Leyla Hussein, the co-founder Daughters of Eve, non-profit organisation and Joy Clarke an FGM specialist midwife and clinic lead at Whittington Hospital. Jatta said: “I wanted to give back something that empowers me and take control of the situation and hopefully empower other women who might have been in similar situations. FGM is flourishing in Africa and the Middle East, such as Egypt, Ethiopia, Somalia and Sudan and is commonly carried out for cultural, religious and social factors within families and communities. Last month, Nigeria passed the Violence Against Persona Prohibition (VAPP) Bill, criminalising the practice, which involves removing part of all of a girl’s outer sexual organs. Although this sends out a positive message to the world, advocates warn that social norms need to change to make it effective. Jatta said: “We have to find ways of reaching girls in more in remote places and where they are actual more likely to be taking part it in the practice and having it stopped practically not just legal. It’s great the law has banned it, but only time will tell if it makes a difference. 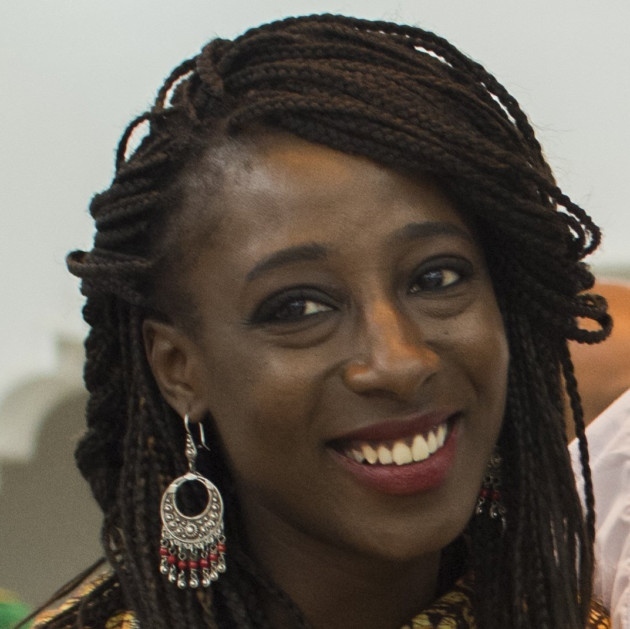 Rukayah Sarumi, the campaign and advocacy manager at the Foundation for Women’s Health Research and Development (FORWARD), a UK-registered charity leading the work to safeguarding the rights of African girls and women agreed. She hoped the signing of the bill would influence the other African countries where FGM is still legal and widely practiced. She said: “An end to FGM also requires an integrated approach and a strong aspect of this is an enabling legislative framework. The organisation recently launched a new animated film titled Needlecraft to demonstrate the impact FGM can have on lives. “FGM will require committed and ongoing work and commitment by a range of actors, campaigners, civil societies and more. We must address the norms that underpin the practice in a contextualised and sensitive manner. Power and agency must be given to those with an investment in the practice, and alternatives must be discussed,” said Sarumi. Content warning: Video is not suitable for under 16’s. « Rwanda Genocide: Will the truth set us free? I did not know that this barbaric act goes on in Western world. Nigerian women are glad that the law has been passed, however, enforcement is key. Most often, FGM is carried out when the child is too tender to think of running away. We need the assistance of the media to shout it at the rooftops, to educate people on the evils of FGM and their rights too. Thank you to those of you that helped and supported her do whatever you could to move this forward so that this important issue is raised and the silence is broken! I so wanted to be in London to see how the seminar evolved and be part of the history that was made…but I was there in spirit. I am so proud of my dearest Fatoumata who had the courage to stand up and take this on in such a powerful and brave way. Absolutely FEARLESS in every sense! Huge congrats and thrilled you started the journey toward awareness and positive change. Just Brilliant!!! I hope your efforts lead to extraordinary change!! !